Size: 112/80/170mm: Size Can Also Be Customerized. Due to its specially selected material elements and manufacture techniques, LiFePO4 is born to be blessed with many advantages over the traditional storage, for example, it has a long cycle life over 2,000, safe running status, bigger power density, lower cost, higher work voltage, and so on. 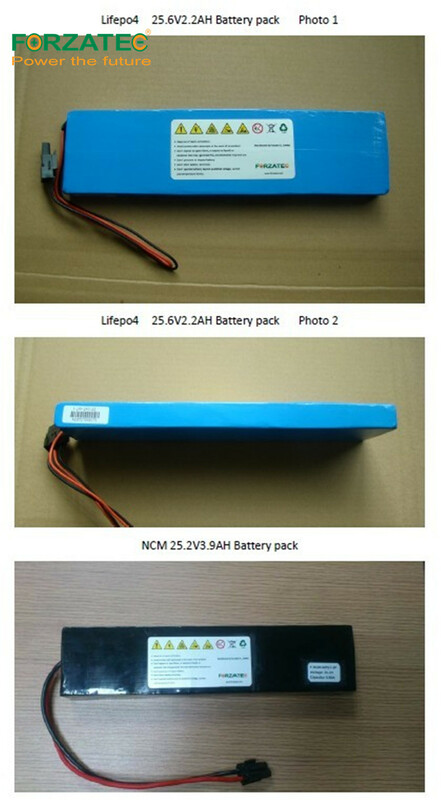 24V10Ah Lifepo4 Lithium Battery is widely used in various mobile communications equipment, instruments, hybrid electric vehicle (HEV) and electric vehicles (EV). 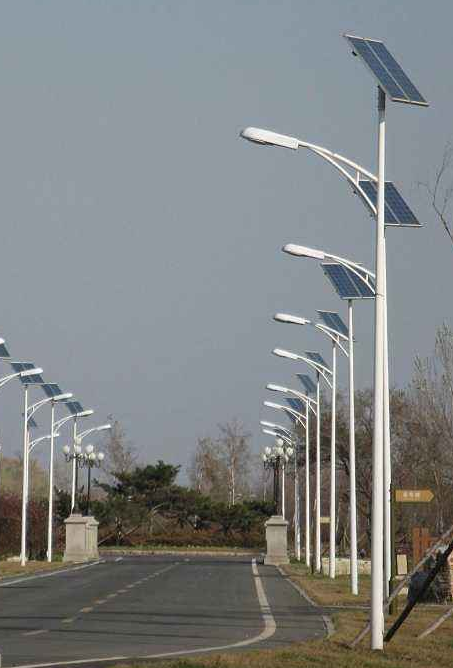 Battery management system is of great help in battery monitoring and adjustment, and its working effect will have a direct impact to the cycle life and the daily operation of the battery. 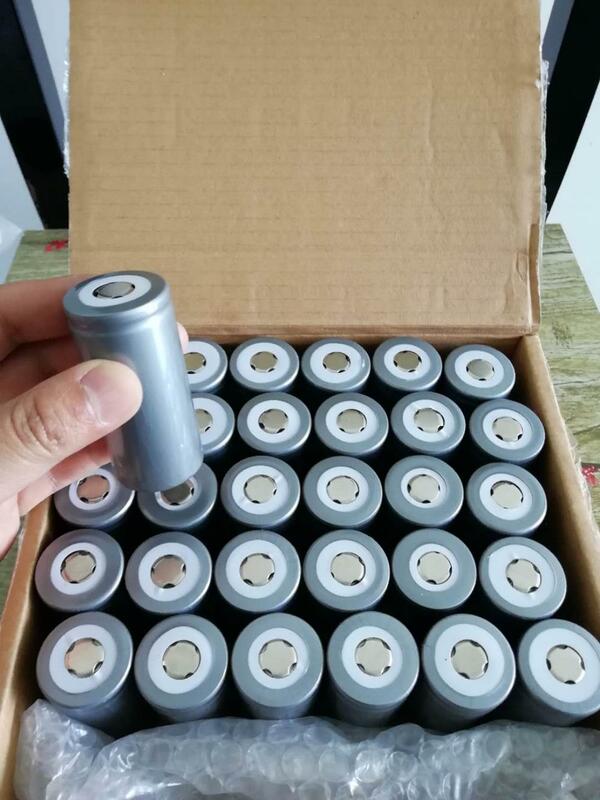 We have great confidence to believe that in the next foreseeable 10 years to come, LiFePO4 battery will replace the common toxic and stupidly heavy ones by overwhelming proportion. 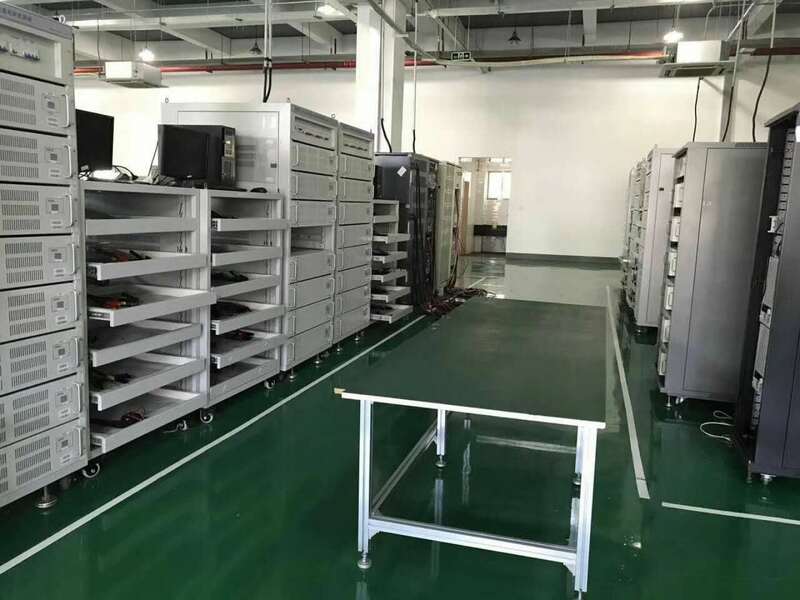 Battery management system is mainly to detect the battery voltage, current and temperature, to control charge-discharge process of the battery, to estimate SOC of the battery . 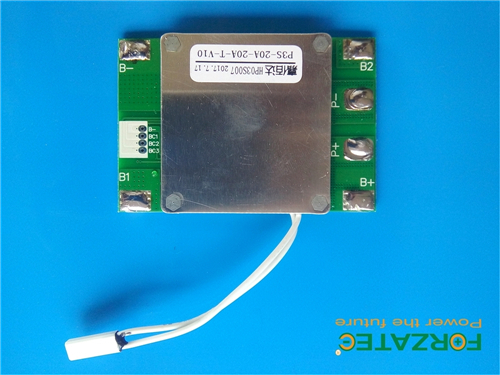 Currently, charging method of LiFePO4 battery is the constant current- constant voltage charging mode. Because LiFePO4 cathode material and production process are different, different charge cut-off voltages are given by producers. 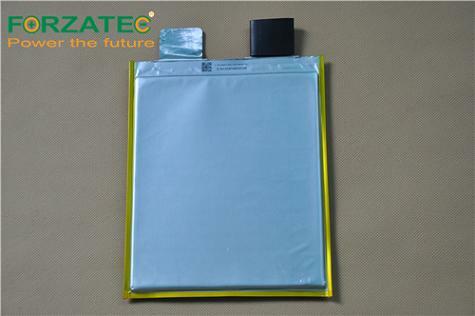 Looking for ideal 24V10Ah LiFePO4 Lithium Battery Manufacturer & supplier ? We have a wide selection at great prices to help you get creative. 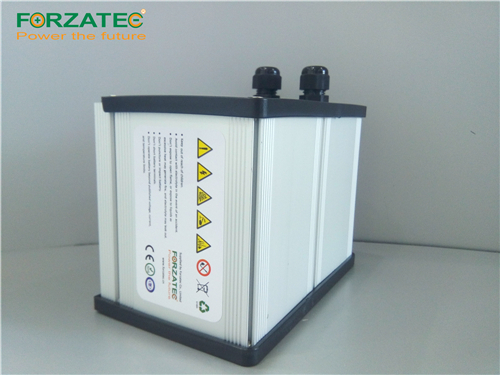 All the 24V10Ah Lithium Ferrum Phosphate Battery are quality guaranteed. 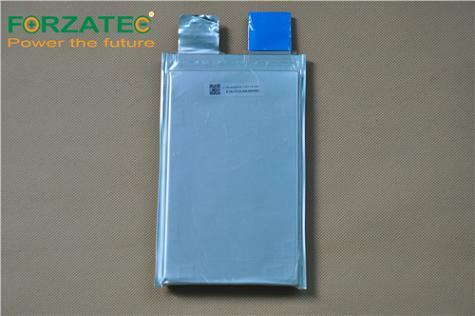 We are China Origin Factory of 24V10Ah Lithium Ferro Phosphate Battery. If you have any question, please feel free to contact us.